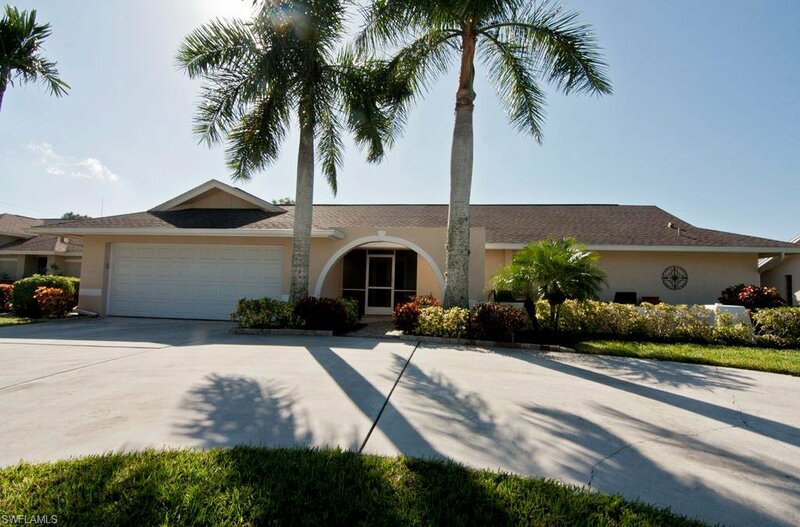 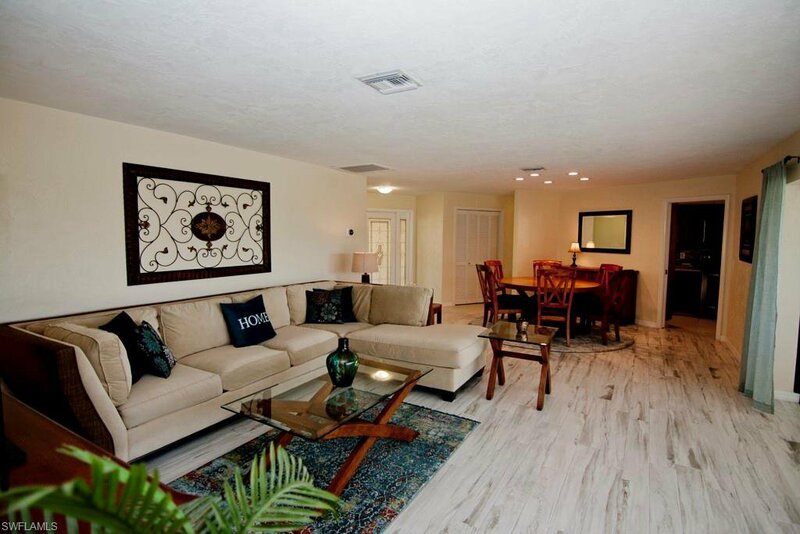 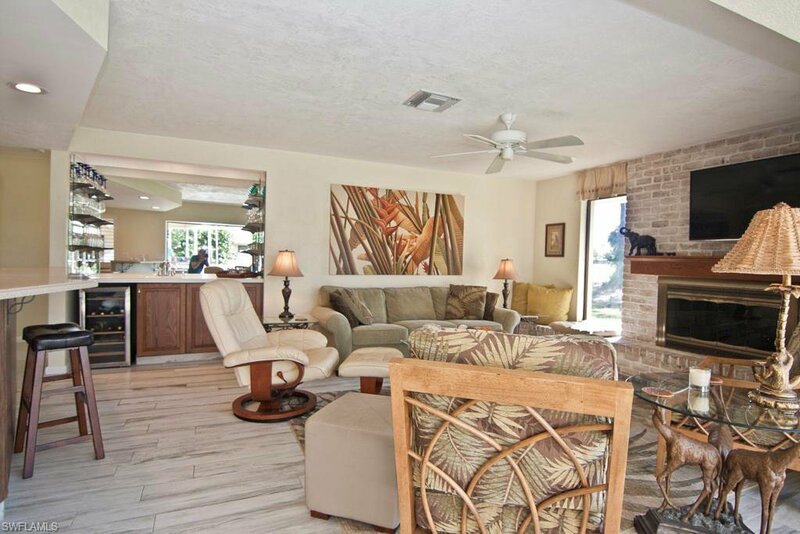 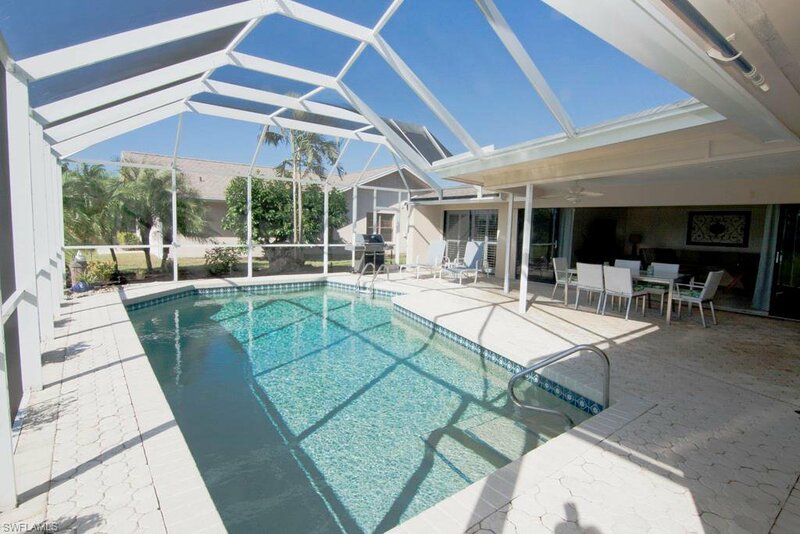 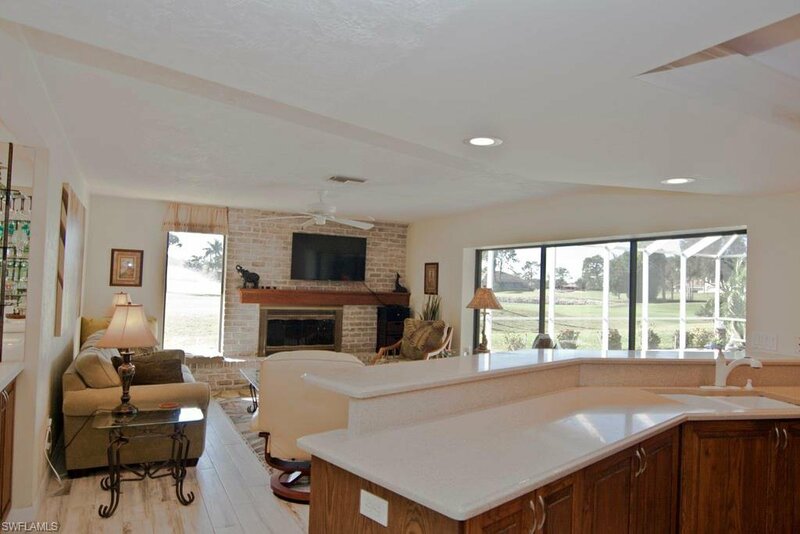 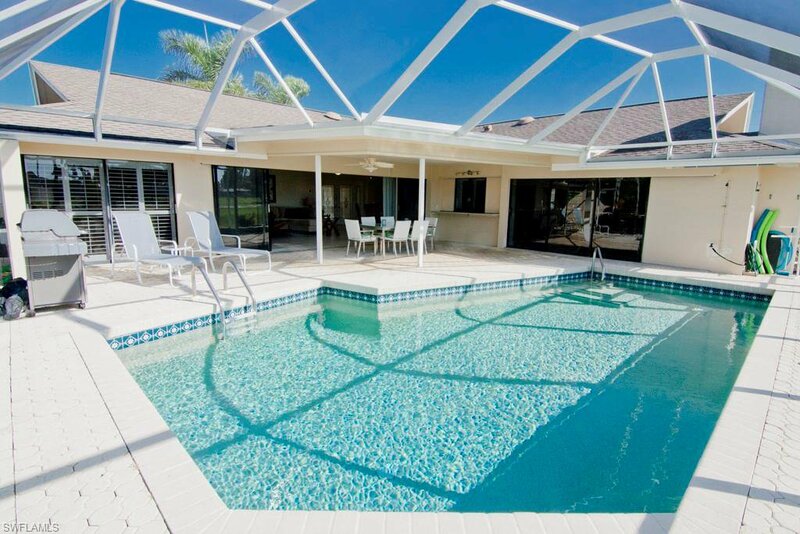 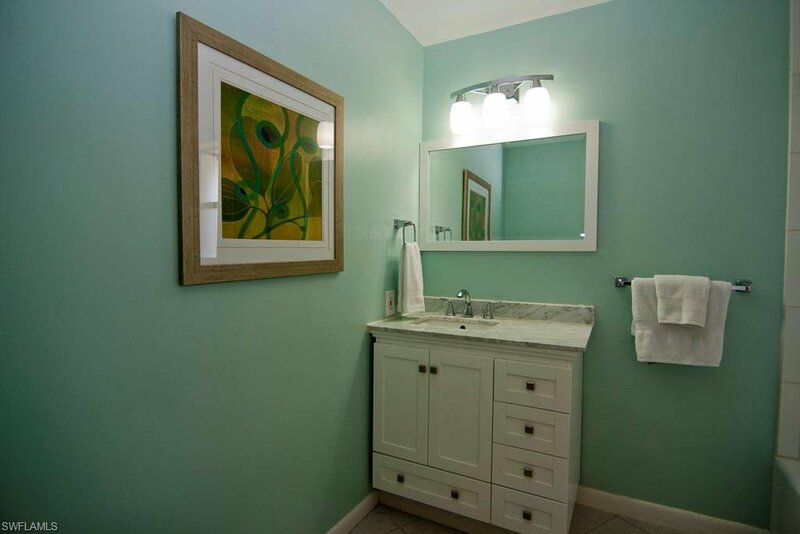 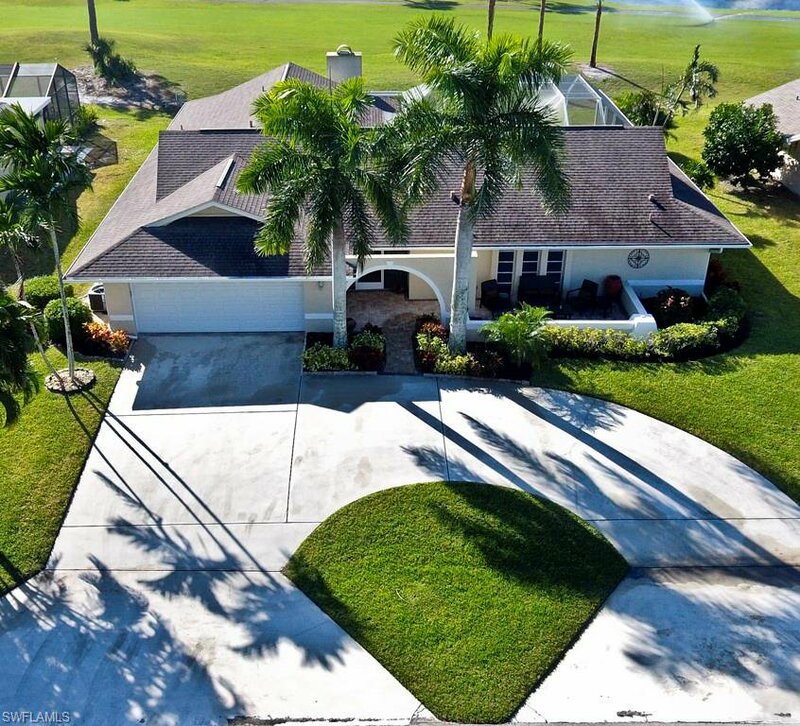 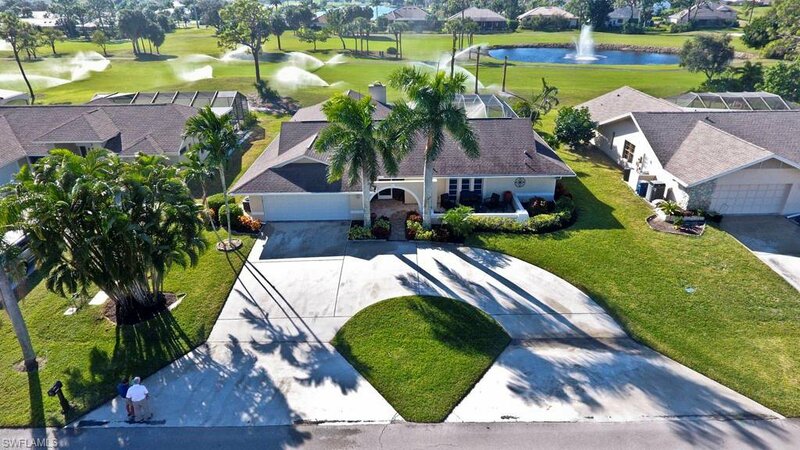 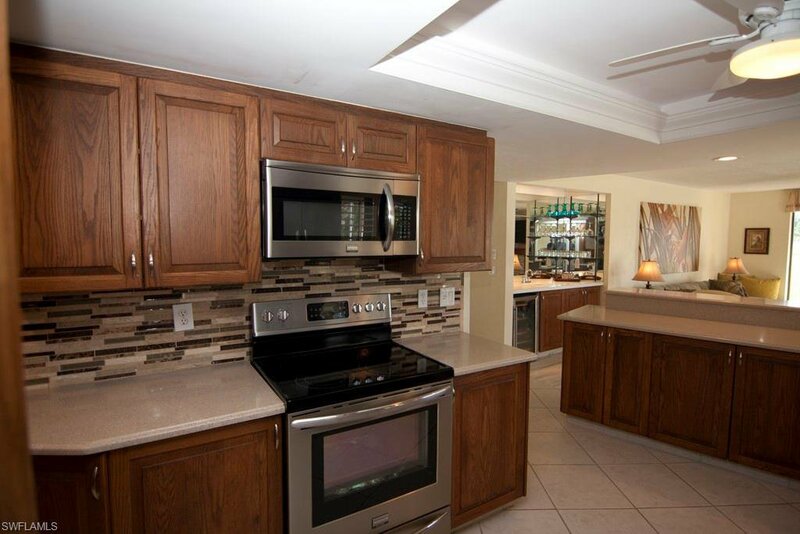 "A PLEASURE TO SHOW" this tastefully updated 4 bedroom 3 bath home in the Spanish Wells Country Club community. 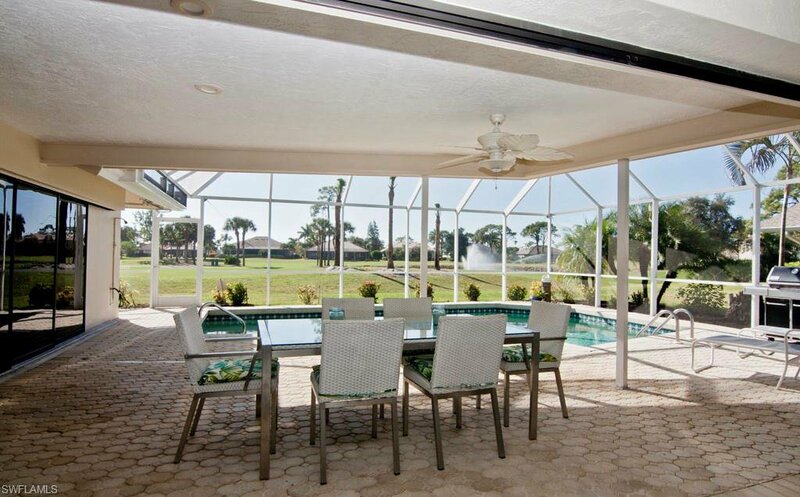 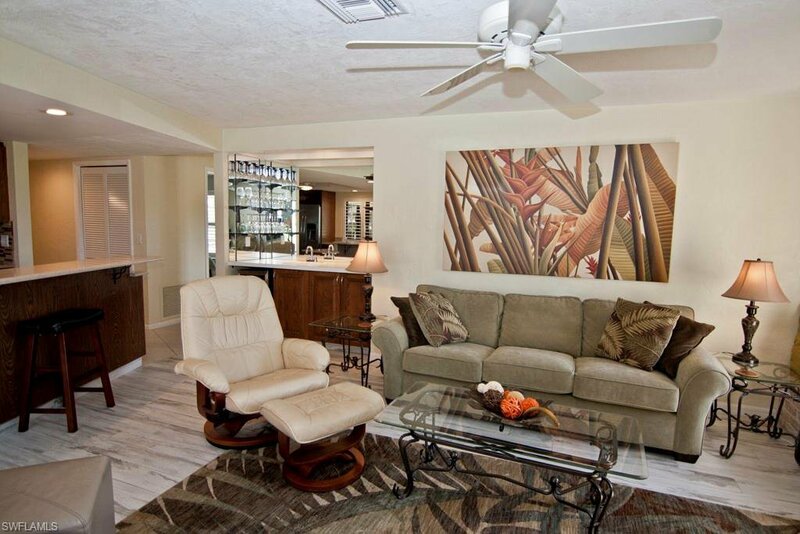 This generous floor plan with a beautiful Lanai overlooks the golf course and a stunning water fountain feature. 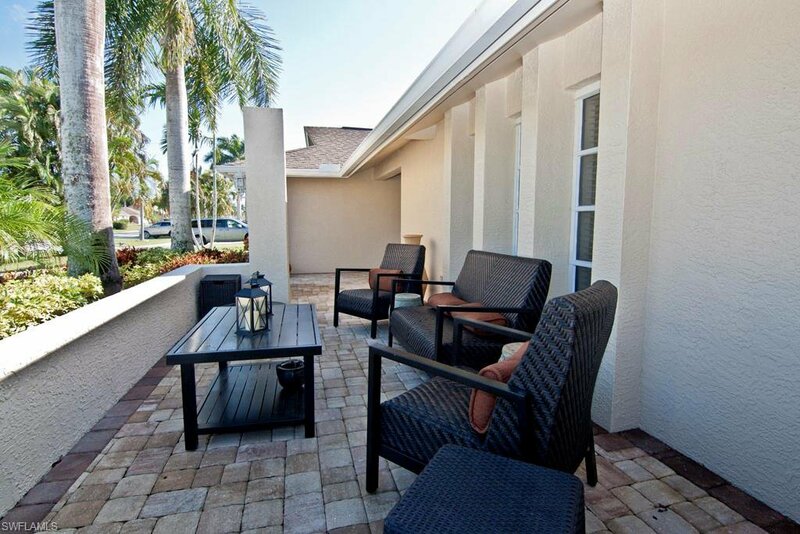 Enjoy your morning coffee on the paver patio in the front of the home or the rear Lanai. 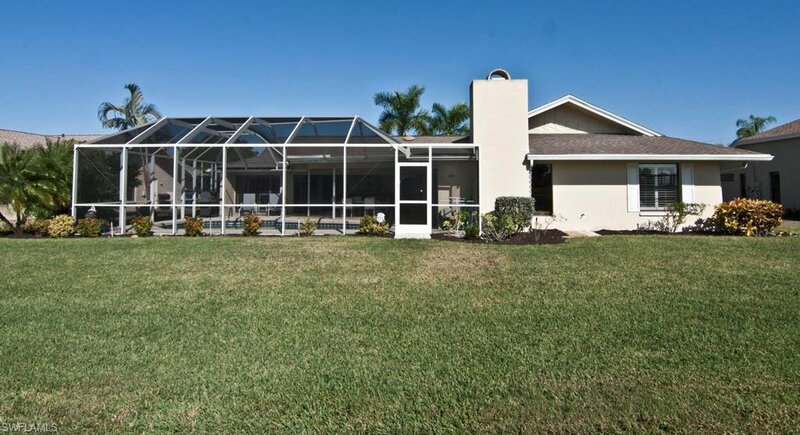 There are 2453 Sq.Ft. 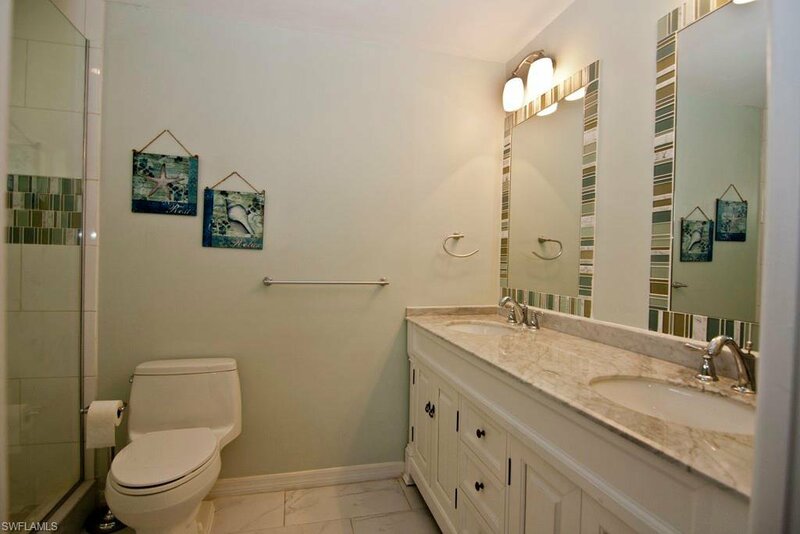 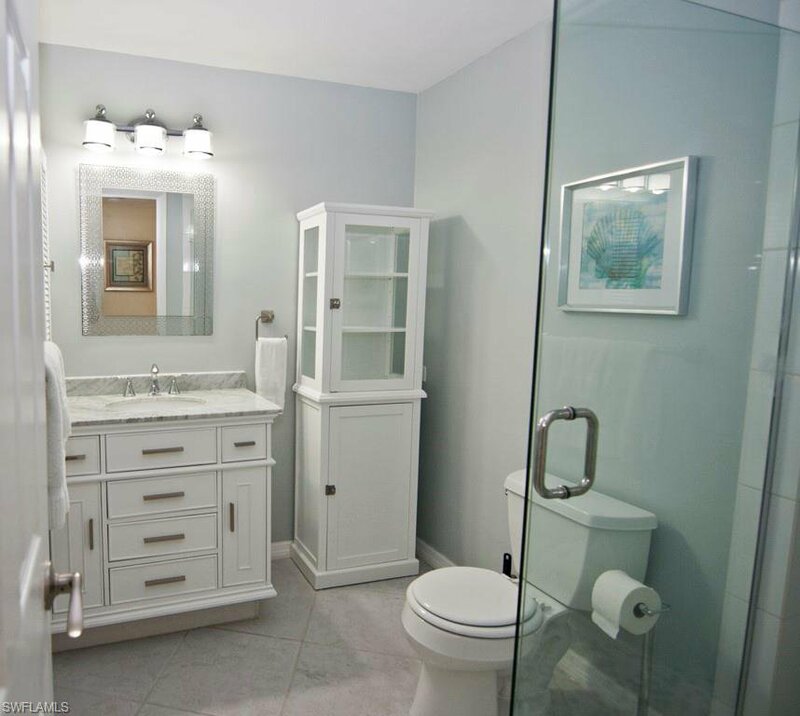 of immaculate floor space with upgrades galore. 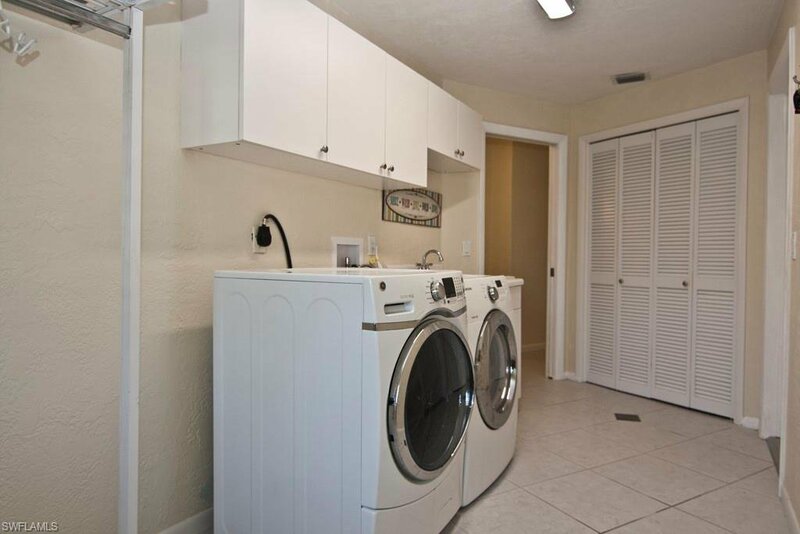 Just to name a few, plantation shutters, new tile flooring, new carpet in the bedrooms, silestone kitchen counters, stainless steel appliances, newer A/C, irrigation well and much more. 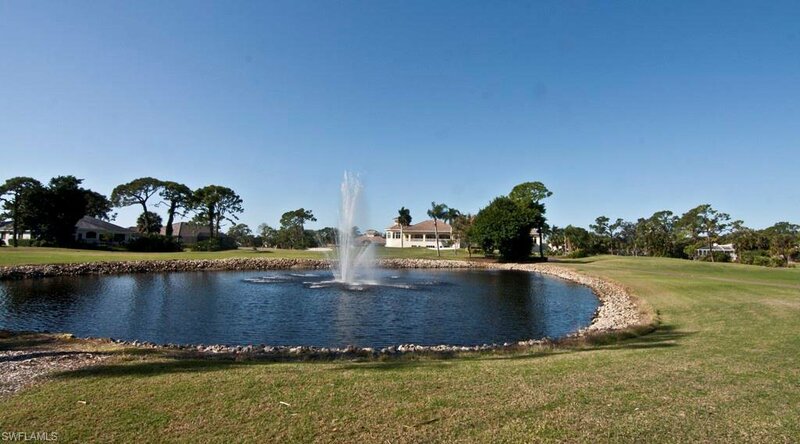 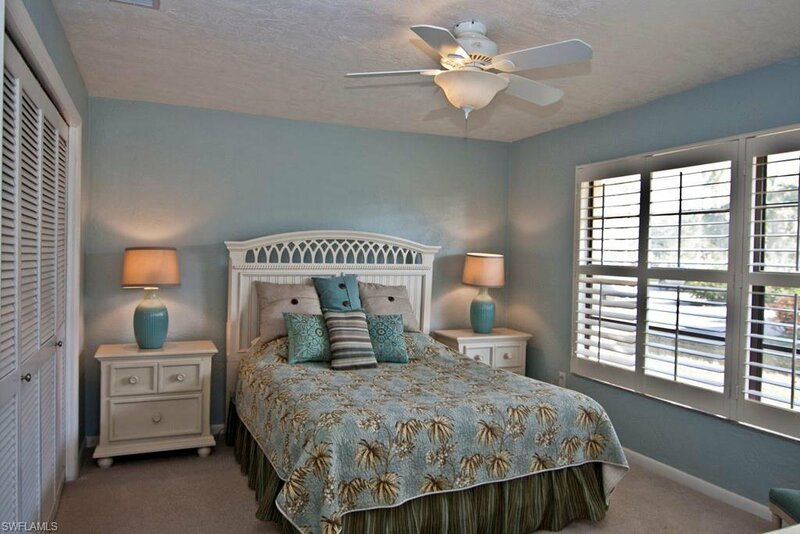 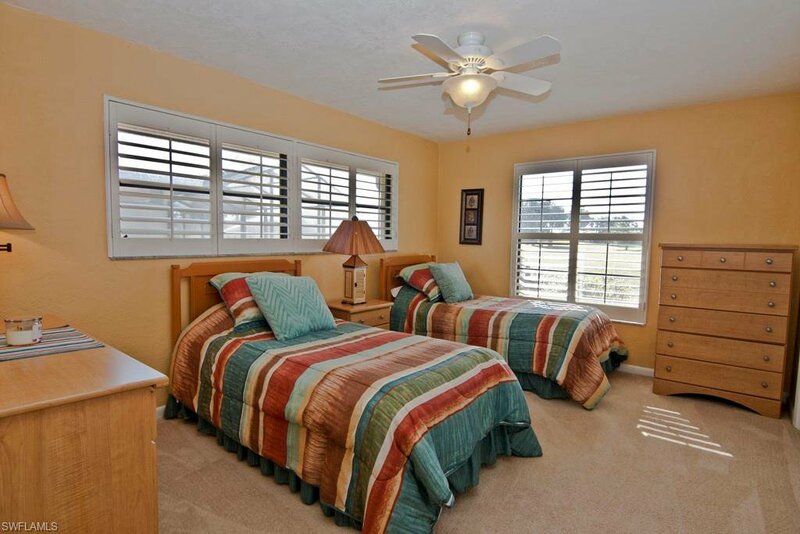 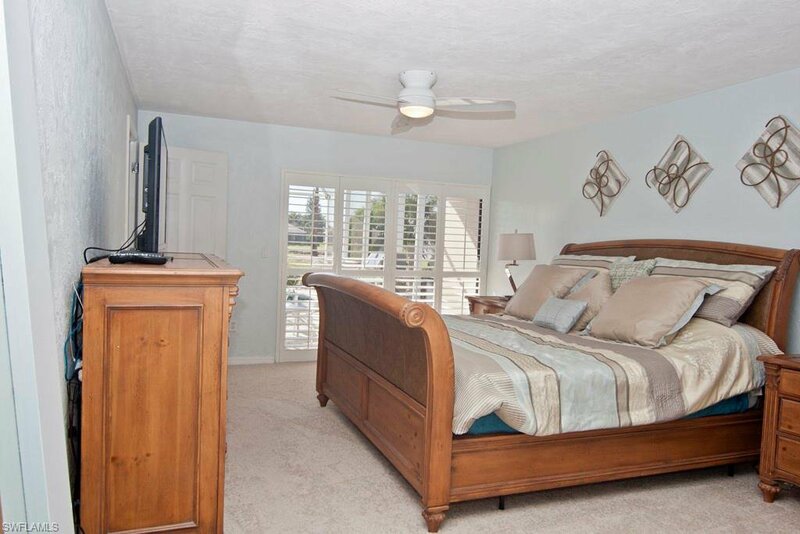 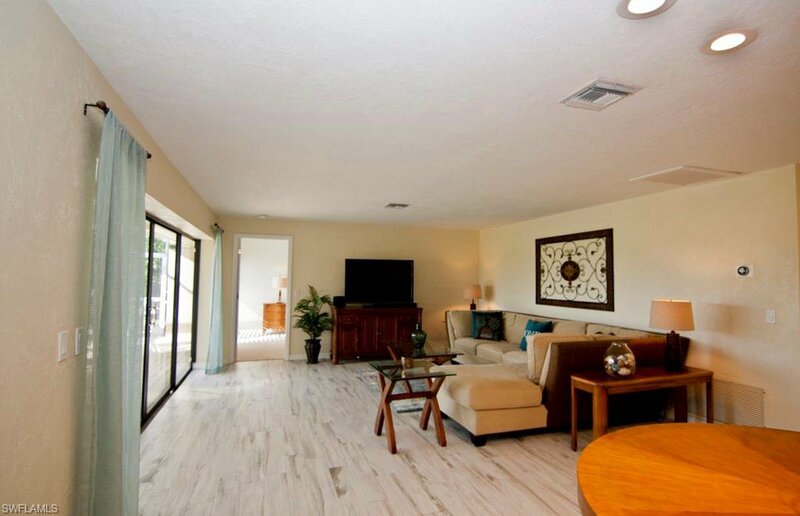 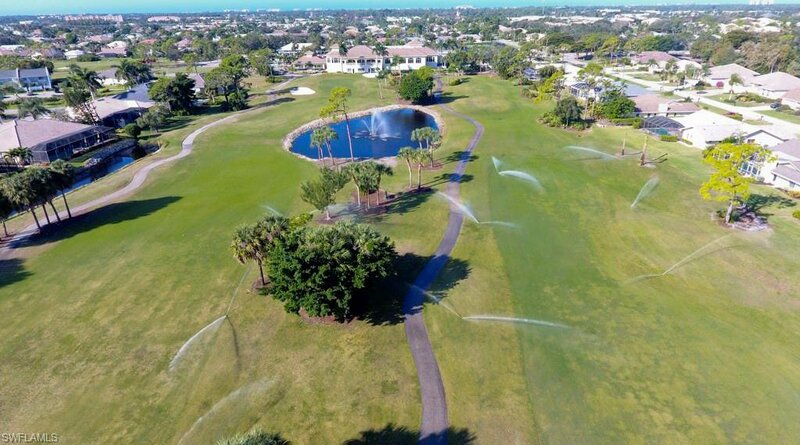 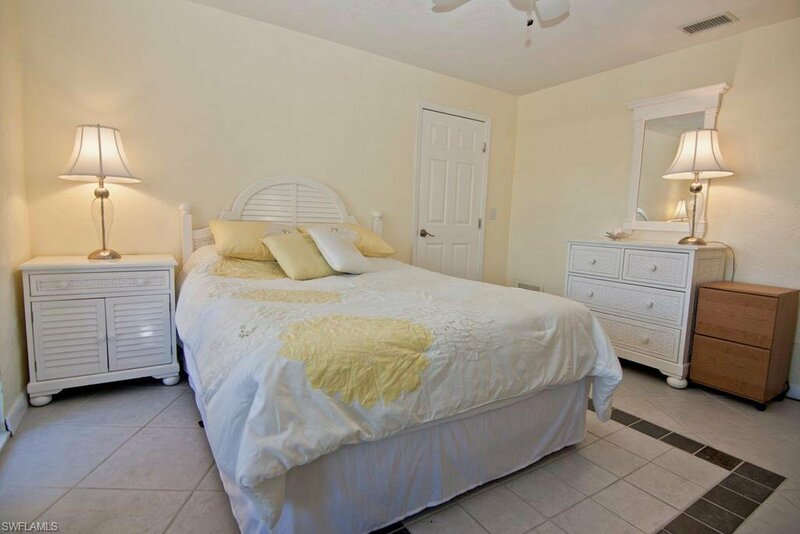 Within walking distance of the clubhouse and 2 miles from world class beaches.